THE BUNDLE OF A LIFETIME! Purchase this complete set to enjoy everything that Zapata Racing has to offer, including taking the power into your own hands with the Wireless EMK. 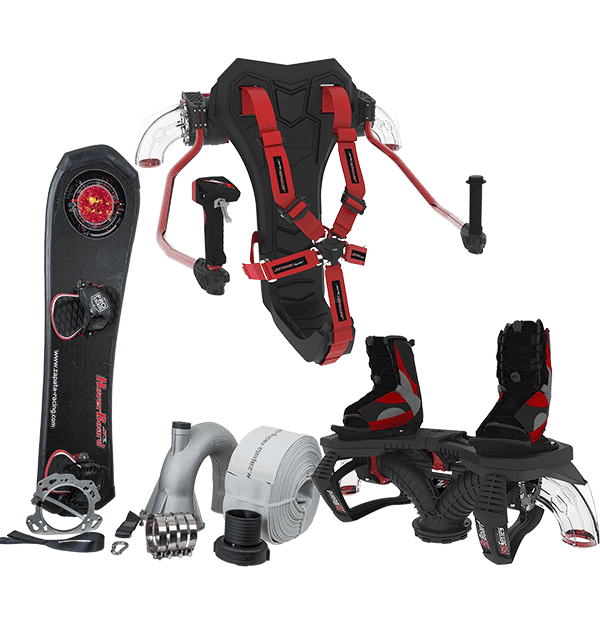 The Flyboard Pro Series’ sleek design is a treat on it’s own. 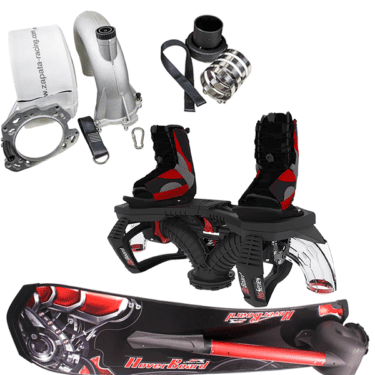 By constructing a Flyboard that uses plastic injection and carbon fiber, it weighs 30% lighter and offers the rider an experience with less water resistance and more strength than the V3 Flyboard Legend. Loaded with independent twisting foot pads, this innovative design by Zapata Racing allows riders to adjust the degree of twist to their experience and comfort level. The foot pads aren’t the only thing that are adjustable, either. Look forward to enjoying adjustable nozzles that have also been made smoother to allow you increased efficiency. Carve across the water on your Hoverboard, which gives you the ability to extract power from a PWC and slice through the water. Let the Silver Surfer side come out of you as you use this wakeboard-like device to hop wakes and become airborne through water propulsion. The unique Dual Swivel System by Zapata Racing enhances the hydro flight experience. 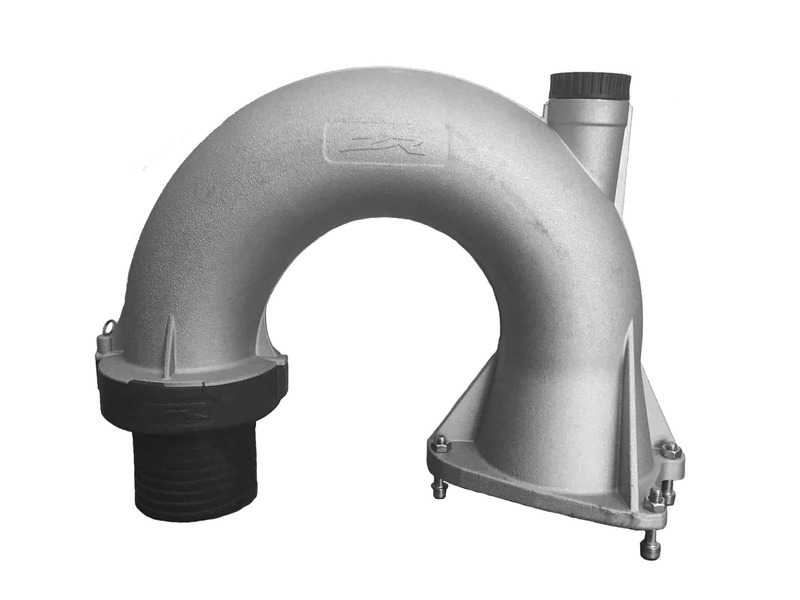 Their latest model u-pipe has a swivel at its end allowing the hose to rotate freely and avoid knots. This is particularly helpful during professional freestyle routines and for beginners who have just discovered this amazing sport.